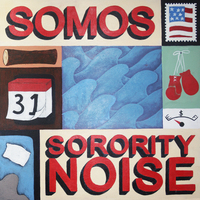 Sorority Noise's B-side is a quirky and cathartic take on emo-tinged pop-punk. Meant to be experienced at full volume for the most impactful sing-alongs possible, their 2014 full-length Forgettable (Storm Chasers / Broken World Media) introduced them to the alt-punk world with a bang. 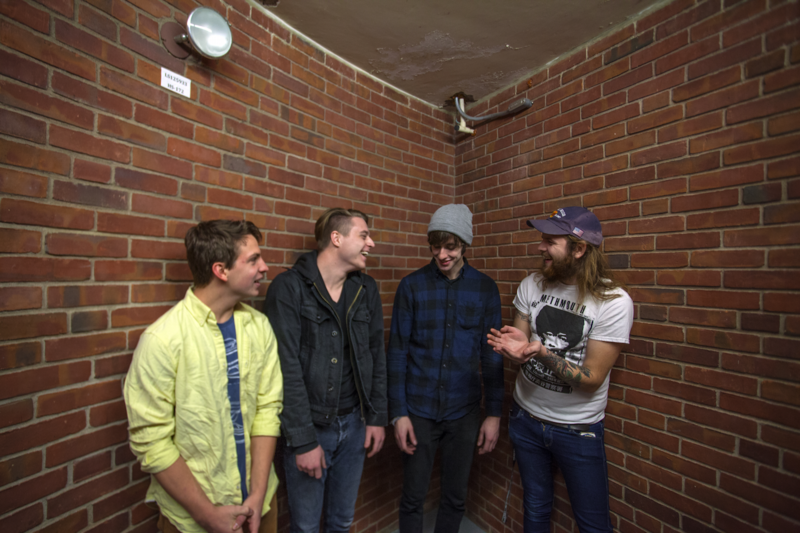 The band, which features frontman Cameron Boucher of Old Gray, supported Forgettable by touring with Modern Baseball, The Hotelier, Tiny Moving Parts, and others..